Uber is shutting down its car leasing business, Xchange Leasing, after reportedly hoping to sell it, the company told the Wall Street Journal. The company will look for a "less capital intensive approach," it said. Why it matters: Debuted two years ago, Xchange Leasing has been a controversial business unit. 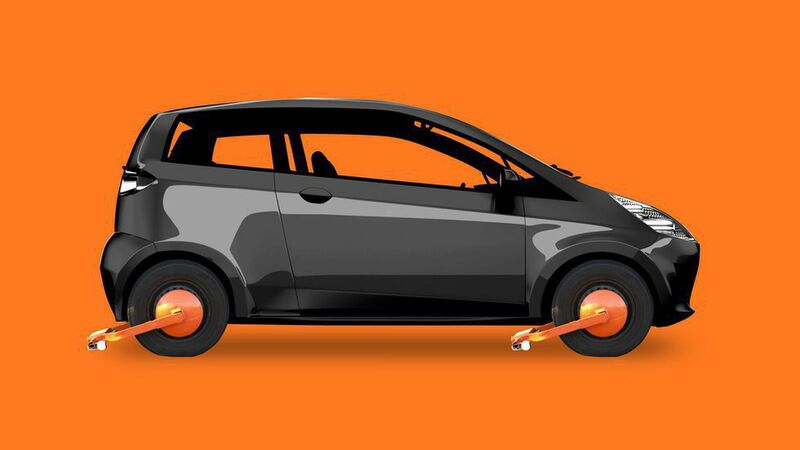 Earlier this summer, the WSJ reported that the company knowingly leased out defective cars to drivers in Singapore, while a Bloomberg report last year explored the financial risks for drivers who rent out the cars. This is one of several moves by the company to shed units that aren't financially viable. Last year, it sold its Chinese operations to local rival Didi Chuxing after sinking $2 billion in the business, and a few months ago it did the same with its operations in Russia and neighboring countries. According to the WSJ, Uber recently discovered that it was losing 18 times more money per vehicle than previously thought.